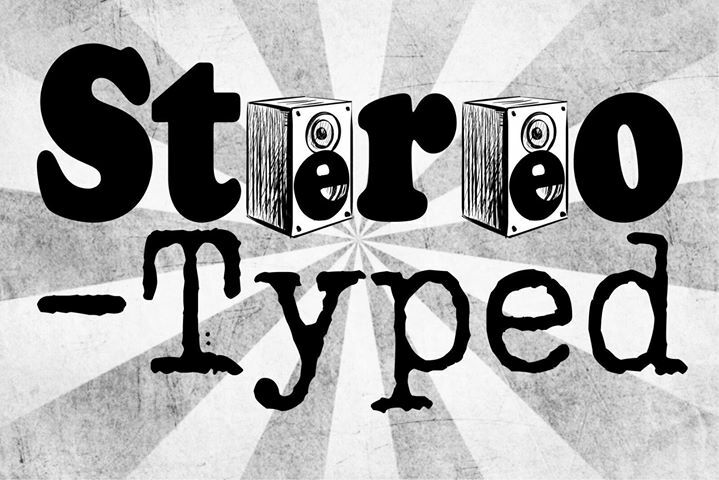 Suso Youth Choir are so excited to be launching their debut album, Stereo-typed. With a massive mix of songs from pop to gospel to rock and choral, this album promises to really deliver. After three years together this choir have performed at events all over the country, including Vantastival and Canalaphonic festivals, in St Patricks Cathedral for the Peter McVerry Trust and with the High Hopes choir both in Dublin and Waterford. This album is a fundraiser project for the group to travel and represent Kildare at the Bohemia Young Prague Festival next March. After a lot of hard work this group are ready to take their sound internationally! With support from SUSO Focus Choir and Conor Dwyer, this is a night not to be missed. SUSO Focus Choir are made up of young people between 6th class and 3rd year and have a fantastic original sound and write some of their own music and arrangements.Conor Dwyer has just released his album Bedhead to great acclaim and you can catch up with him on youtube and all social media. Dare To Sing Choral Festival – the What & Who! Looking Back In Awe – 2017 in Review! Welcome to Speak Up Sing Out Music School & Community Space Kilcock, Co. Kildare. We look forward to knowing you and having you as part of our community.